Commercial cleaning and restoration present unique challenges. You need a company that provides excellent results while minimizing the disruption to your clients. 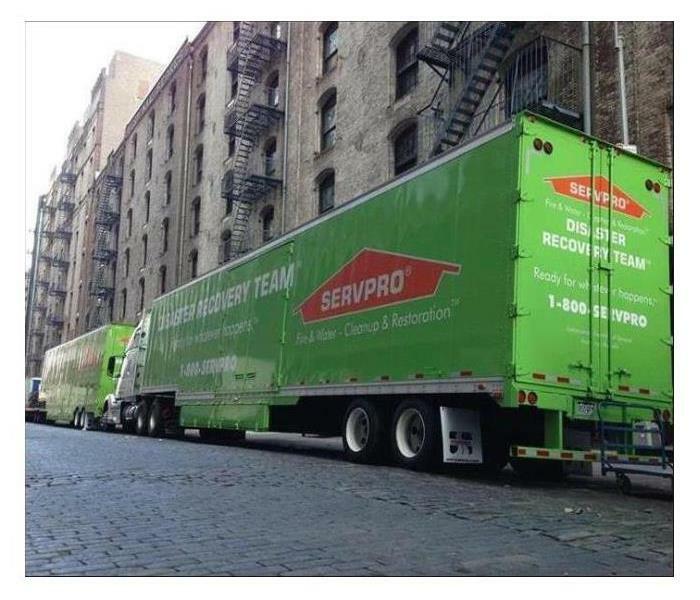 So when the need arises for professional cleaning or emergency restoration services, SERVPRO of Montgomery & Pulaski Counties has the training and expertise to help make it “Like it never even happened." It does not take long for one sick employee to infect multiple coworkers within a space. Whether is be a school atmosphere, a business office, or a storefront, do not let the flu or cold take over your environment. Call SERVPRO of Montgomery & Pulaski Counties to make sure you are keeping your employees, students, or patrons flu and cold free! We can provide you with peace of mind knowing our technicians are giving your property a thorough, efficient cleaning that can help protect from the pesky viruses that are easily spread in high traffic areas.